The SZJJX Spiderman Wall Climber Climbing RC Car is definitively worth checking out as far as RC cars are concerned. And Let this little beast really surprise you and your child for its out this world performance. When you have boys, cars will basically take over your home and practically your sanity. My boys are crazy about cars. They want it in different colors, sizes, and styles that you’d think they’ll never get sick of it. They still play with other toys, that’s for sure, but they are basically obsessed with cars, just like their dad. I honestly can’t wait until they’re big enough and start tinkering on actual old cars like their dad. I just hope they don’t get into racing, though, because that might just be the end of me. Anyway, let’s get back to little boys loving cars. There are so many toy cars to get for them if you wish to indulge their car enthusiasm. However, one that will definitely stand out is the SZJJX Spiderman Wall Climber Climbing RC Car. This toy is just packed with all of the greatest features that your kids will enjoy, giving them great playtime. 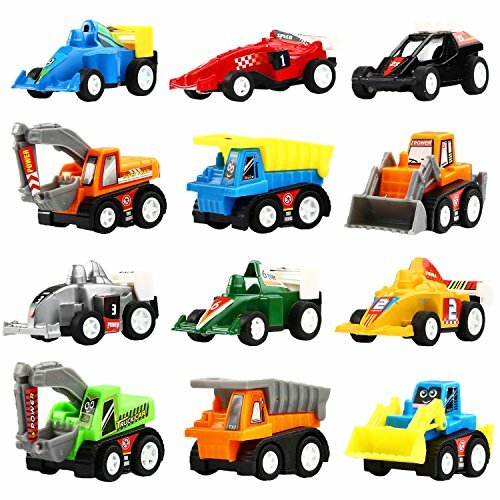 A remote controlled (RC) toy car, it may not look like much upon first sight but it does have features that will sweep you (and your little boys) off your feet. My little one is definitely won over this toy, so let me tell you more about it. The first thing you should know about this RC toy car is that it is in no way connected to the Marvel Comics character. If you can see the picture of the item, you’ll see that it looks nothing like your friendly neighborhood Spiderman. It’s just named after this superhero because it’s main selling point is its ability to do the same thing as good ol’ Spidey can: scale and climb walls. Amazing, right? 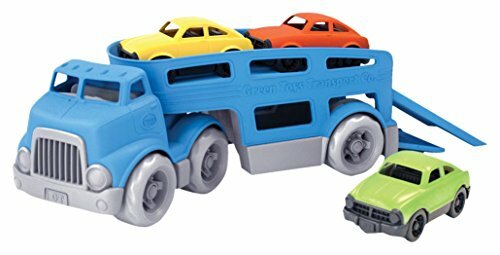 I actually didn’t believe that it can climb up the walls when I found this product because, honestly, a toy car that can climb walls sounds pretty outrageous to me. But, hey, I decided to give it a go because the little boy saw it online and was floored with how it runs on walls. He showed me the video, and honestly, I was amazed, too. Look it up and you’ll be surprised at how well this toy runs on walls, which is really astonishing. Makes you think that today’s technology is truly a wonderful thing. Apparently, it makes use of vacuum to stay up against the wall. With a solid air suction system, the toy is able to scale and climb up walls without a hitch. It can stay up for ten minutes before you need to give it a rest and a go. My kid enjoys it immensely, thanks to our undecorated hallway walls. However, you need to watch the toy while it’s on the wall. Take note that it is only ideal for smooth walls, so if you have textured ones, it might not operate just as well. While your kid plays with it on the wall, make sure someone else watches it in case it falls off. I don’t think the plastic material of the car can withstand falling from high areas, so it’s best to be careful. A solid fall could potentially damage the toy car and you wouldn’t want that. I always make sure to watch out for this toy while my kid’s playing with it on our walls as I honestly don’t want it to break anytime soon. Aside from its amazing capability to run on walls, your kid can also enjoy playing with it on windows and other smooth vertical surfaces. I’ve read a review somewhere that they’ve also tried running it on the ceiling, but we’ve never tried that yet. That’s just too high and the toy could fall onto my kid, so, no, I think we’ll just pass. Of course, being a remote controlled toy car, your kid can also play with it on the ground. It can go forward and reverse easily. It also lights up according to its direction. My boy’s toy lights up blue when it goes forward and red when it reverses. Your kid might need some skill to make it go different ways, but after a few hours with the remote control, they’ll surely get the hang of it and the toy will soon speed around in all directions. Make sure to make them play with it away from you while you’re working in the kitchen, though, because believe me, it’s not fun to have to step around that toy while you’re busy making dinner. What is Included in the Box of The SZJJX Spiderman Wall Climber? So, what comes in the box when you purchase a SZJJX Spiderman Wall Climber Climbing RC Car? It comes with 1 RC toy car, 1 remote control, and 1 manual. You’ll need to get 6 AA batteries for the remote control to get the party started, as they’re not included in the package. Amazon listings note that it’s best if you skip the high powered batteries and go for the more affordable ones just to be on the safer side, so remember that before putting in some high end batteries on the toy. Let’s be real: you’re definitely getting one of these for your kid. It’s reasonably priced and it is a unique toy. ● It’s not recommended for kids 8 years old and below, especially for really tiny tots. There are small parts that can be choking hazards so it’s best to be careful. ● Keep away from water. Always remember that this toy is battery powered so if it gets wet, that’s it for the toy. It might also harm your little one, so make sure to just not play it near any water. ● Adult supervision is required when little ones are playing with it. It can fall on your kid’s head and hurt them, especially when scaling the walls, so make sure to take safety precautions. 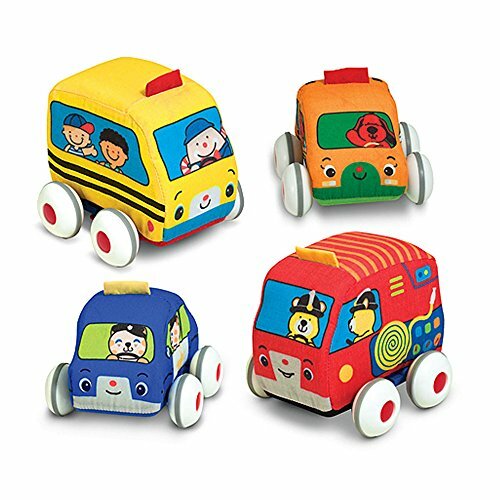 ● If the toy car won’t stick to the wall, turn it off for thirty seconds then restart.